We received a lovely email from an old member of staff the other week. Those who have been a customer of ours for a while may remember Cecile Ducret, was our Marketing Analyst and left us over a year ago to go back home to France. We have received an update from her, and she is getting on great, refereeing volleyball games in France after becoming a regional referee here in 2010. 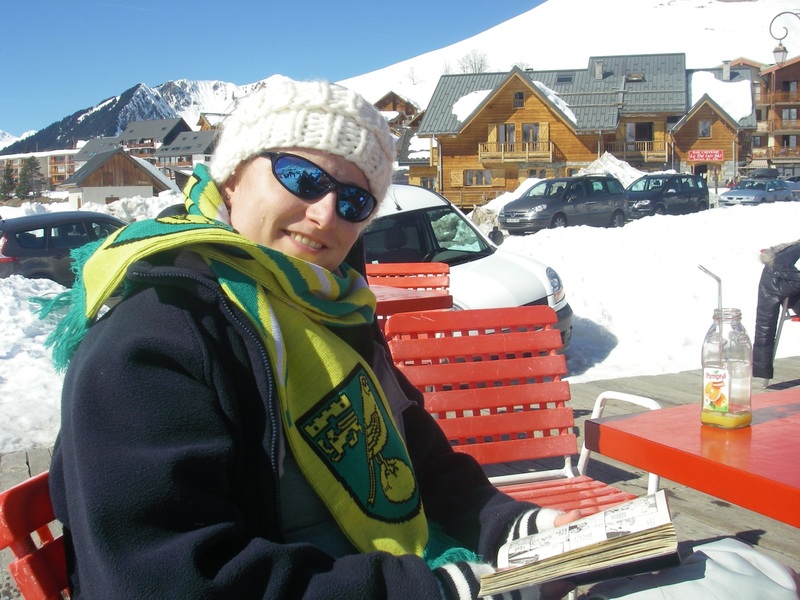 We sent her one of our very warm ESE Direct fleeces, which you can see she is showing off her in her photos along with the mighty Canaries scarf! All the pictures are taken in France, from Ardeche to the Alps. 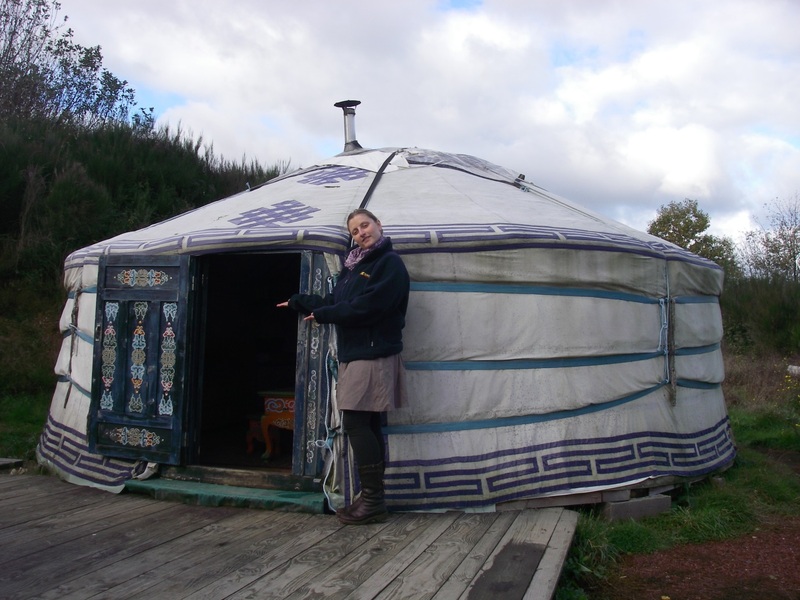 We are very jealous of the snug looking Yurt she stayed in.